Every entry in Rotax Light at the Brian Farley Memorial next month will receive a free set of Mojo tyres. IKD confirmed the category will compete as a feature class at the annual Eastern Creek meeting. There will be no limit to the number of entries in the class. 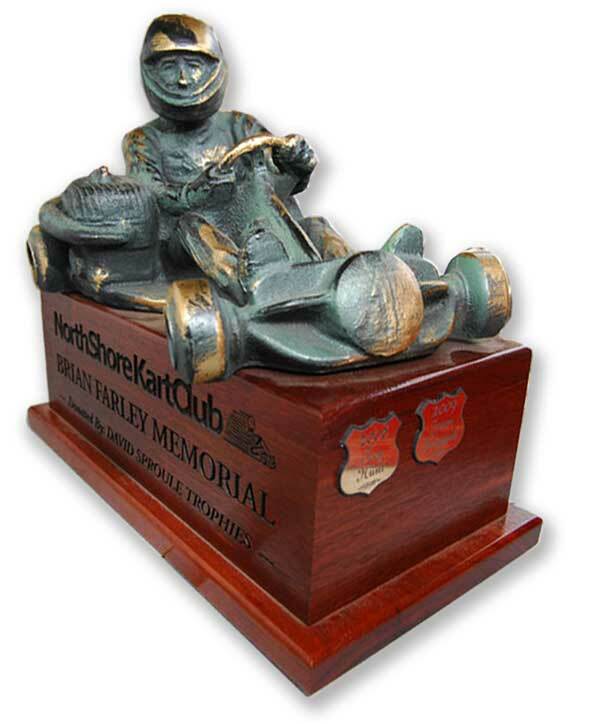 “The event is hosted by Eastern Creek, North Shore Kart Club along with Troy & Lorraine Farley” IKD published.